As at April 30, 2015. Public inception date April 12, 2000. Norrep Fund was capped to new purchasers on March 1, 2005. Benchmark is BMO Small Capitalization Equity Only Weighted Total Return Index. 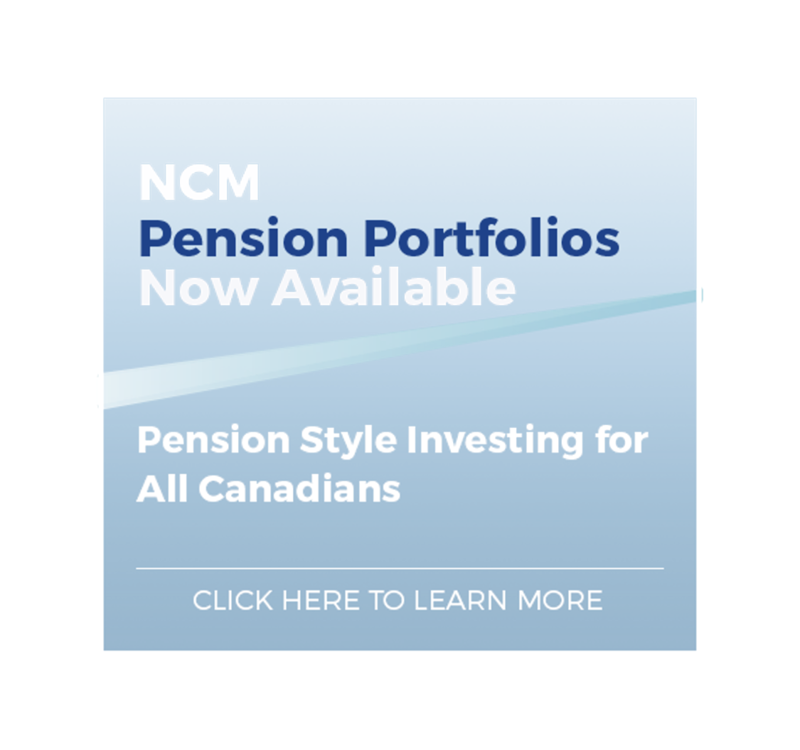 Statements are based upon publicly available data obtained from Morningstar* providing a comparison of prospectus-qualified NI 81-102 mutual funds in Canada with an inception on or before April 30, 2000.  The contents of this document are for informational purposes only and are not intended to provide financial, legal, accounting or tax advice and should not be relied upon in that regard. The indicated rates of return are the historical annual compounded total returns including changes in unit value and reinvestment of all distributions and do not take into account sales, redemption, distribution or optional charges or income taxes payable by any securityholder that would have reduced returns. Commissions, trailing commissions, management fees and expenses all may be associated with mutual fund investments. Please read the prospectus before investing. Mutual funds are not guaranteed, their values change frequently and past performance may not be repeated. © 2015 Morningstar, Inc. All rights reserved. The information contained herein: (1) is proprietary to Morningstar and/or its content providers; (2) may not be copied or distributed; and (3) is not warranted to be accurate, complete, or timely. Neither Morningstar nor its content providers are responsible for any damages or losses arising from any use of this information. PROCESS - Our highly disciplined blend of fundamental and quantitative research leads to the creation of portfolios with very attractive attributes.  We focus on optimizing such factors as return on equity, price to earnings, cash flow to debt, and yield that have historically led to outperformance over reasonable time periods. PERFORMANCE - Our performance-based culture drives both the management of our business and the management of our portfolios. The desire to outperform for our clients has led us to design investment products that are uniquely structured for today’s marketplace. PEOPLE - Dedicated and passionate are words we live by.  At NCM, our experienced team of independent and entrepreneurial thinkers strives to find investment ideas that are not widely owned by our peers.